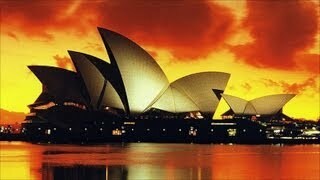 Australia is one of the largest countries on Earth. It is also the smallest continent. 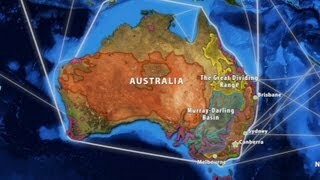 Australia is located in the Southern Hemisphere, between the Indian and Pacific Oceans. The country of Australia, officially The Commonwealth of Australia, consists not only of the mainland of Australia but also Tasmania and a number of smaller islands.